Jayrambati is a village of Bankura district in West Bengal. Maa Sarada Devi was born in Jayrambati in 1853. Sri Sri Ramkrishna Dev married Maa Sarada Devi when she was only six years old. Not only wife she was spiritual companion of Sri SriRamkrishna Dev. 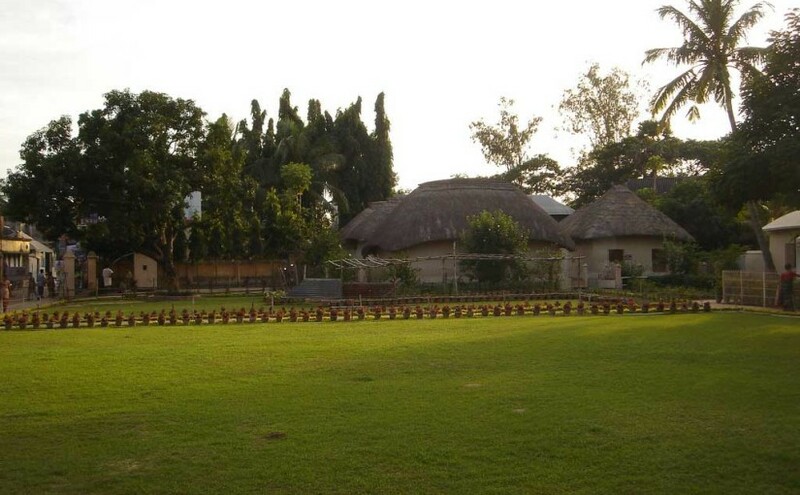 Therefore Jayrambati has become one of the holy place for the followers of Sri Sri Ramkrishna Dev and Maa Sarada Devi. Matri mandir: Matri mandir is the temple of Maa Sarada Devi. 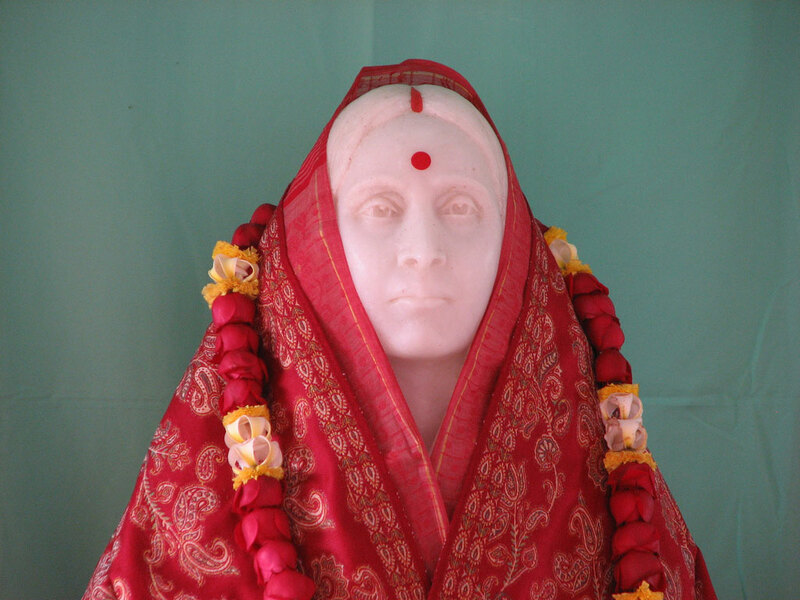 Here the image of Sarada Devi was made of white marble. This temple was founded in 1923 on her birth place. The inauguration day (Akshay Tritia) of the temple is celebrated in every year. The temple is opened from 4.30 a.m. to 11 a.m. and 16.00 p.m. to 20 p.m. (October – march) and from 4.00a.m. to 11.00 a.m. and 16.00 p.m. to 20.30 p.m. (April – September). 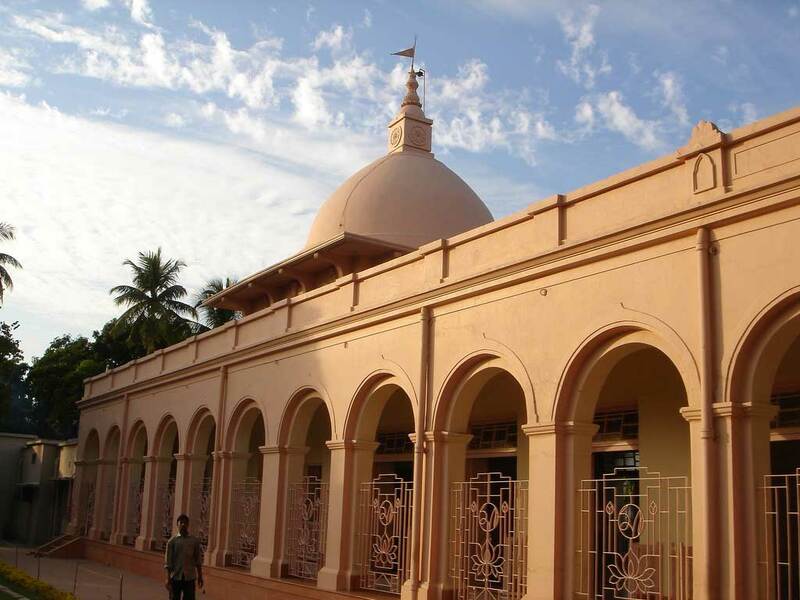 Nara Narayan Mandir: This temple was founded by Ramkrishna Vivekananda Mission in 1985 . The temple is opened from 7 a.m. to 12 p.m. and 16.00 p.m. to 20.00 p.m.
Sarada Devi’s old house: Sarada Devi lived in this house from 1863 to 1915. 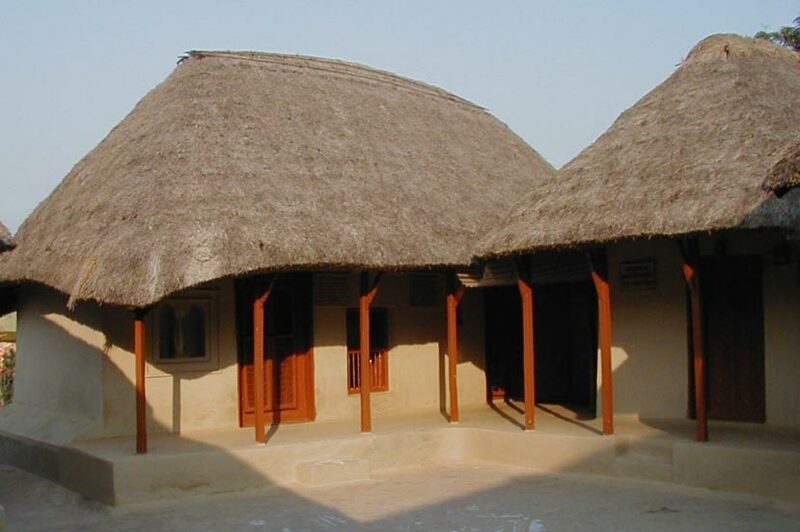 Sarada Devi’s new house: Sarada Devi lived in this new house from 1916 to 1920. 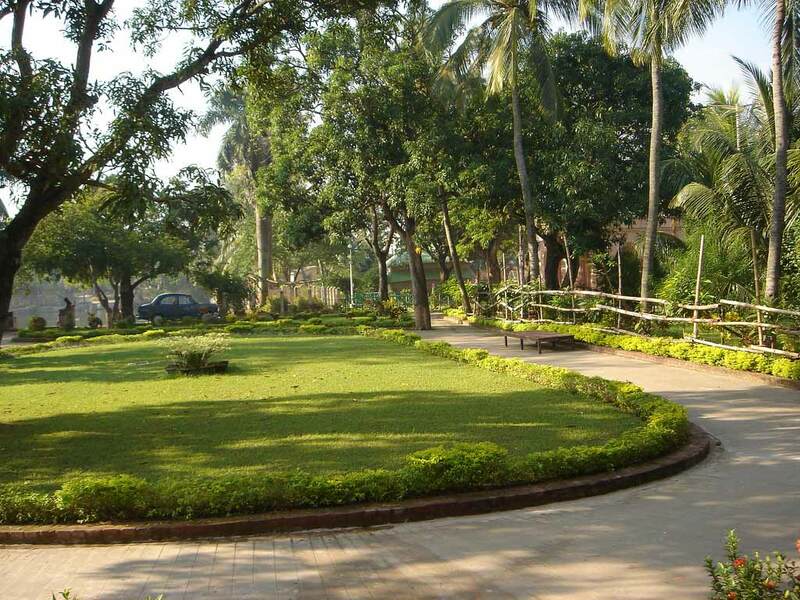 Punnipukur (pond) used by Sarada Devi. 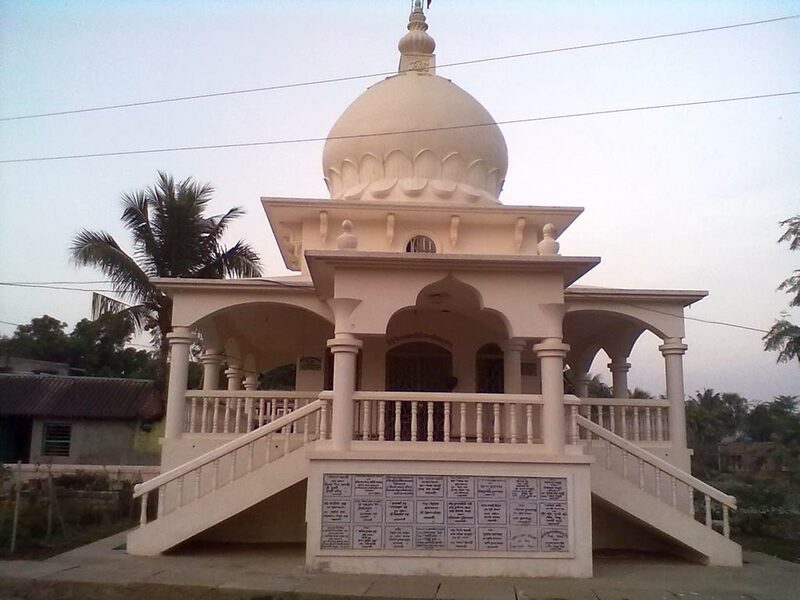 Sundar Narayan and Sri Sri Sitala Mandir : Sarada Devi’s family god Sundar Narayan and Sri Sri Sitala Mandir were situated at the bank of Punnipukur. 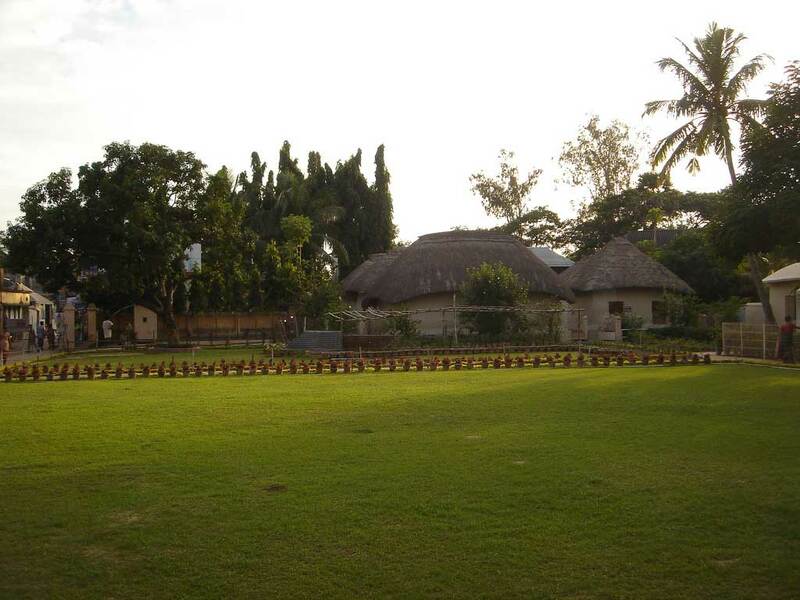 Singha Bahini Temple located in the village. Tourist may visit Sihar village which is 3 k.m. away from Jayrambati. Sri Hriday Mukherjee, nephew of Ram Krishna Lived in Sihar village manuscript of Sri Chandi written by Ram Krishna is maintained here till now. There is a temple of lord Santinath Siva. Rest room of Sarada Devi at Koal para. Jayrambati is located 98km. away from Kolkata and 6km. away from Kamarpukur. Approximate time taken is three and half hours from Kolkata usually. So many buses are available from Kamarpukur to Jayrambati. CSTC buses run from Sahid Miner (Kolkata) to Jayrambati everyday. Private buses are also available from Dunlop bridge. From Tarakeshwar to Arambagh, from Arambagh to Joyrambati Via Kamarpukhur. From Howrah to Arambagh daily trains available. Then take a bus for Jayrambati. From Burdwan Railway Station to Arambagh Railway Station and from there to Joyrambati via Kamarpukhur. From Durgapur Railway Station to Bankura Railway Station from there to Joyrambati. Can be travelled through the Bombay Road to Ghatal via Panskura. Jayrambati is popular all through the year. But winter season is preferable to visit. Ram Krishna Mission has own guesthouse. Prasad (lunch) will be available at noon through advance coupon. Coupons are available within 9 am. This entry was posted by indispottravel in Pilgrimage destinations in West Bengal, Weekend Destination around Kolkata, West Bengal and tagged Bankura, Jayrambati, Matri mandir, Nara Narayan Mandir, Punnipukur, Sarada Devi’s new house, Sarada Devi’s old house, Singha Bahini Temple, Sri Sri Ramkrishna Dev, Sundar Narayan and Sri Sri Sitala Mandir, Various temples, West Bengal. My parents, devotees of maa sarada, eager to reach jayrambati and stay few days there in ashram guest house.please tell me when will they get a chance to stay in the ashram? Ami jayrambati te gust house thaktey chay ami r amar husband.